South Star Moulding offers Value Star glass. 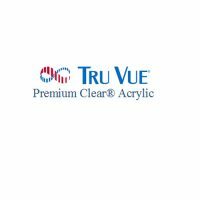 South Star Moulding offers Acrylic glass. 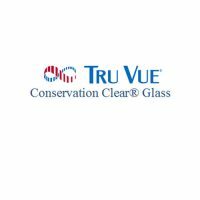 South Star Moulding offers Conservation Clear and NonGlare glass. 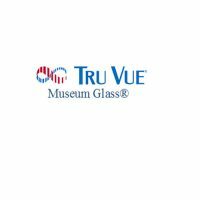 South Star Moulding offers Museum glass. South Star Moulding offers regular and value star glass.